3000 CR 3275 RDG 3671 PRRX 12-1973 73624 73624-1 Assigned to the AAR Transportation Technology Center in Pueblo, CO.
3002 CR 3279 RDG 3675 PRRX 12-1973 73724 73724-1 Equipped with A/C, electric parking brake. 3003 CR 3280 PRRX 05-1977 766069 766069-1 Equipped with A/C, electric parking brake. 3004 CR 3281 PRRX 05-1977 766069 766069-2 Equipped with A/C, electric parking brake. 3005 CR 3282 PRRX 05-1977 766069 766069-3 Equipped with A/C, electric parking brake. 3006 CR 3283 PRRX 05-1977 766069 766069-4 Equipped with A/C, electric parking brake. 3007 CR 3285 PRRX 05-1977 766069 766069-6 Equipped with A/C, electric parking brake. 3008 CR 3287 PRRX 05-1977 766069 766069-8 Equipped with A/C, electric parking brake. 3009 CR 3288 PRRX 05-1977 766069 766069-9 Equipped with A/C, electric parking brake. 3010 CR 3289 PRRX 05-1977 766069 766069-10 Equipped with A/C, electric parking brake. 3011 CR 3294 PRRX 05-1977 766069 766069-15 Equipped with A/C, electric parking brake. 3012 CR 3298 PRRX 05-1977 766069 766069-19 Equipped with A/C, electric parking brake. 3013 CR 3300 PRRX 05-1977 766069 766069-21 Equipped with A/C, electric handbrake. 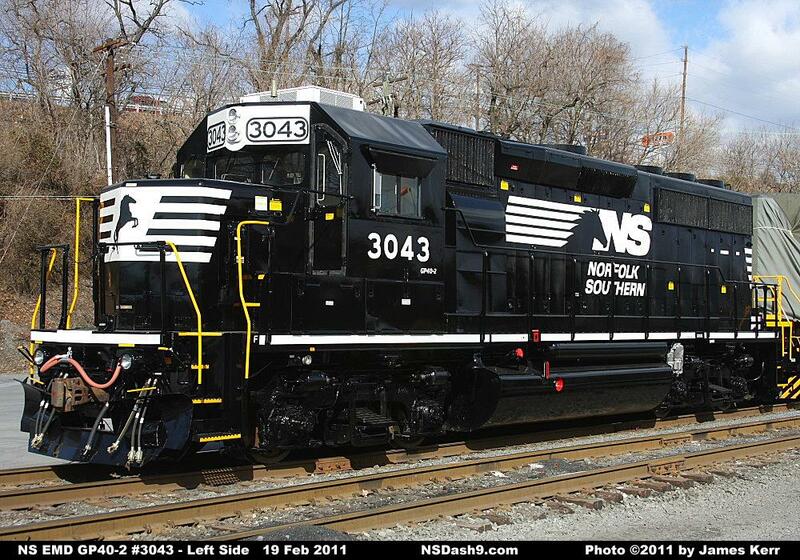 Rebuilt with NS "admiral" cab and low short hood. 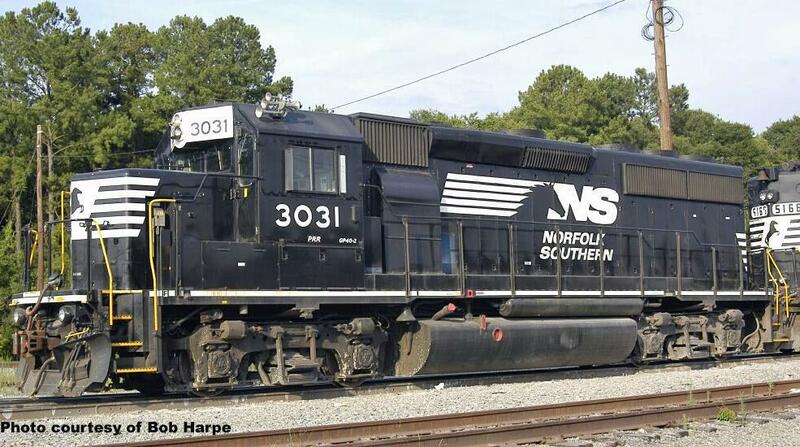 3014 CR 3302 PRRX 05-1977 766069 766069-23 Equipped with A/C, electric parking brake. 3016 CR 3305 PRRX 05-1977 766069 766069-26 Equipped with A/C, electric parking brake. 3017 CR 3307 PRRX 05-1977 766069 766069-28 Equipped with A/C, electric parking brake. 3018 CR 3310 PRRX 05-1977 766069 766069-31 Equipped with A/C, electric parking brake. 3019 CR 3311 PRRX 05-1977 766069 766069-32 Equipped with A/C, electric parking brake. 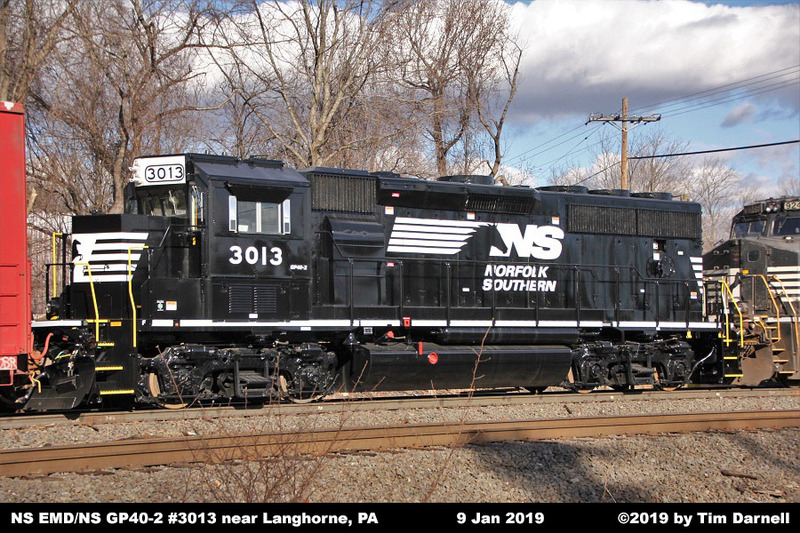 3020 CR 3312 PRRX 06-1977 766069 766069-33 Equipped with A/C, electric parking brake. 3021 CR 3313 PRRX 05-1978 776127 776127-1 Equipped with A/C, electric parking brake. 3022 CR 3315 PRRX 05-1978 776127 776127-3 Equipped with A/C, electric parking brake. 3026 CR 3324 PRRX 05-1978 776127 776127-12 NS LEADER/PTC Equipped. 3027 CR 3326 PRRX 05-1978 776127 776127-14 Equipped with A/C, electric parking brake. 3028 CR 3327 PRRX 05-1978 776127 776127-15 Equipped with A/C, electric parking brake. 3031 CR 3332 PRRX 06-1978 776127 776127-20 Equipped with A/C, electric parking brake. 3034 CR 3335 PRRX 06-1978 776127 776127-23 Equipped with A/C, electric parking brake. 3036 CR 3341 PRRX 06-1978 776127 776127-29 Equipped with A/C, electric parking brake. 3037 CR 3344 PRRX 06-1978 776127 776127-32 Equipped with A/C, electric parking brake. 3039 CR 3348 PRRX 03-1979 786191 786191-3 Equipped with A/C, electric parking brake. 3040 CR 3349 PRRX 03-1979 786191 786191-4 Equipped with A/C, electric parking brake. 3041 CR 3350 PRRX 03-1979 786191 786191-5 Equipped with A/C, electric parking brake. 3042 CR 3351 PRRX 03-1979 786191 786191-6 Equipped with A/C, electric parking brake. 3043 CR 3352 PRRX 03-1979 786191 786191-7 Equipped with A/C, electric parking brake. 3045 CR 3355 PRRX 03-1979 786191 786191-10 Equipped with A/C, electric parking brake. 3047 CR 3362 PRRX 04-1979 786191 786191-17 Equipped with A/C, electric parking brake. 3049 CR 3367 PRRX 04-1979 786191 786191-22 Equipped with A/C, electric parking brake. 3050 CR 3370 PRRX 05-1979 786191 786191-25 Equipped with A/C, electric parking brake. 3051 CR 3371 PRRX 04-1979 786191 786191-26 Equipped with A/C, electric parking brake. 3052 CR 3372 PRRX 05-1979 786191 786191-27 Equipped with A/C, electric parking brake. 3053 CR 3376 PRRX 05-1979 786191 786191-31 Equipped with A/C, electric parking brake. 3054 CR 3377 PRRX 05-1979 786191 786191-32 Equipped with A/C, electric parking brake. 3055 CR 3378 PRRX 05-1979 786191 786191-33 Equipped with A/C, electric parking brake. 3056 CR 3381 PRRX 05-1979 786191 786191-36 Equipped with A/C, electric parking brake. 3057 CR 3382 PRRX 05-1979 786191 786191-37 Equipped with A/C, electric parking brake. 3058 CR 3383 PRRX 06-1979 786191 786191-38 Equipped with A/C, electric parking brake. 3059 CR 3384 PRRX 05-1979 786191 786191-39 Equipped with A/C, electric parking brake. 3060 CR 3385 PRRX 05-1979 786191 786191-40 Equipped with A/C, electric parking brake. 3061 CR 3386 PRRX 01-1980 796339 796339-1 Equipped with A/C, electric parking brake. 3062 CR 3388 PRRX 01-1980 796339 796339-3 Equipped with A/C, electric parking brake. 3063 CR 3389 PRRX 02-1980 796339 796339-4 Equipped with A/C, electric parking brake. 3064 CR 3392 PRRX 01-1980 796339 796339-7 Equipped with A/C, electric parking brake. 3065 CR 3395 PRRX 02-1980 796339 796339-10 Equipped with A/C, electric parking brake. 3068 CR 3400 PRRX 02-1980 796339 796339-15 Equipped with A/C, electric parking brake. Unit currently stored, but still on the active roster. 3069 CR 3401 PRRX 02-1980 796339 796339-16 Equipped with A/C, electric parking brake. 3070 CR 3402 PRRX 02-1980 796339 796339-17 Equipped with A/C, electric parking brake. 3013, 3022, 3029-3033, 3044, 3045, 3047, 3051, 3052 and 3065-3070. 3039-3043, 3045, 3047, 3049-3065, 3068-3070.